Partnerships with Sea To Summit and Hwa Yao Trading Co Ltd is just the start of Crumpler’s expansion plan across Asia. Iconic Australian baggage brand Crumpler has expanded its international distributor network by welcoming Sea to Summit China and Hwa Yao Trading Co Ltd, Taiwan, to its growing portfolio of channel partners in Asia. Partnerships with Sea To Summit and Hwa Yao Trading Co Ltd is just the start of Crumpler's expansion plan across Asia guided by Australian-based Chief Executive Officer Adam Wilkinson. Wilkinson said, "Asia is our fastest growing market outside of Australia, so increasing our distributor network and retailer presence in China and Taiwan is vital for us to meet the demands of current and new customers." "We're thrilled to partner with Sea to Summit China and Hwa Yao Trading Co Ltd to grow our bricks and mortar presence and give even more customers what they want – bags that look good and will stand the test of time," he added. Barry Lin, Sales Director, Sea to Summit China, said, "A lot of Chinese consumers are already fans of the Crumpler brand and with our middle-class rapidly growing, now is the time to re-introduce Crumpler's premium travel, lifestyle and work bags and accessories to a wider market, with a particular focus on department stores and shopping malls." 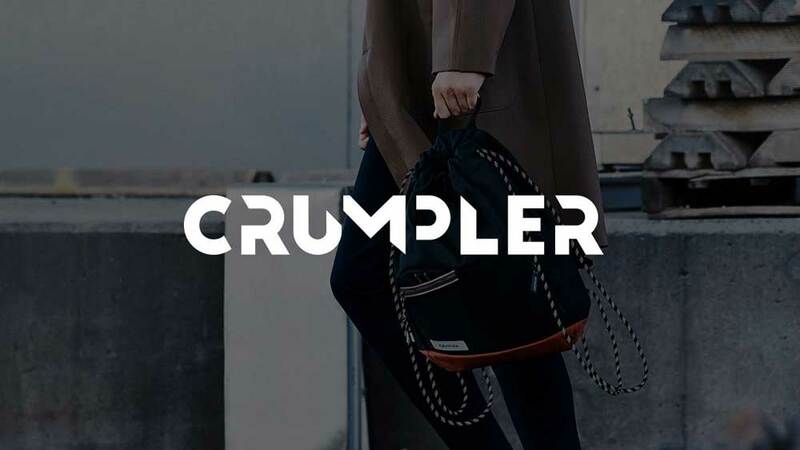 Vincent Kao, CEO, Hwa Yao Trading Co Ltd, Taiwan, said, "Quality is our primary focus when aligning with a new brand which makes Crumpler a natural fit for the Hwa Yao Trading Co Ltd. The retail market is evolving in Taiwan hence we're excited to bring the reputable bagware brand into the market. 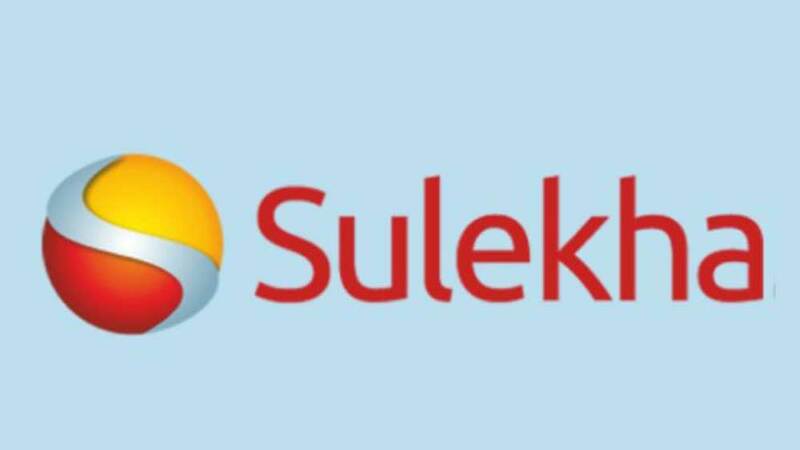 We forecast it will be a successful ongoing partnership."